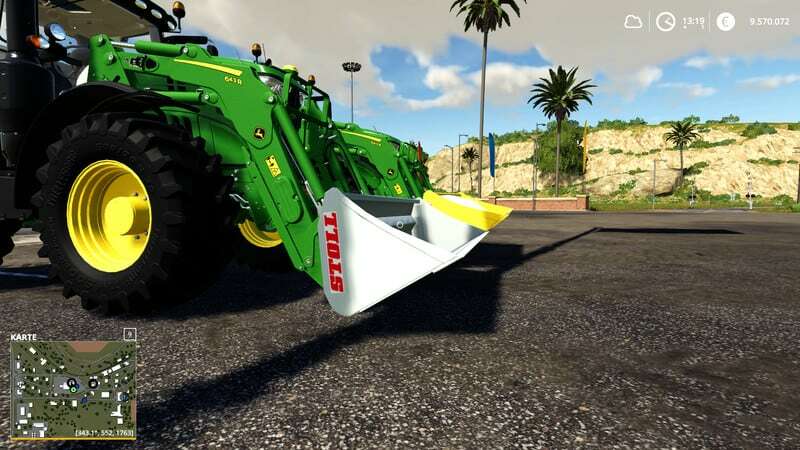 STOLL XL front loader bucket with 5000L capacity. 20% bigger than the original. Weight, size, unloading speed, angle for loading and unloading, price have been adjusted.